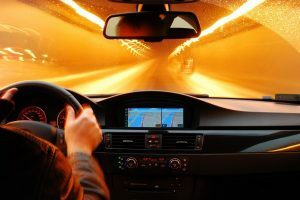 GPS devices are navigation tools which are helpful and convenient to use when driving or traveling, especially if you get lost in the middle of nowhere. These gadgets are being used as a tracker too. In fact, some people are using this on purpose which could also be a threat to your safety. 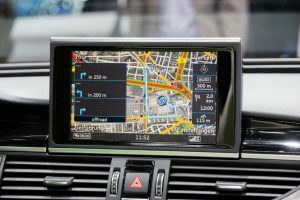 If you feel that someone is trying to know where your exact location is using this device, then it’s critical that you know the steps on how to disable vehicle GPS tracking in your car. As mentioned, GPS tracker is a navigation device. It is either pre-installed in or carried by a moving vehicle. This device uses GPS to determine its speed and exact location. The information collected from your car is then stored on the GPS tracking device. This is how stolen cars are tracked. Are there more to GPS trackers? GPS trackers work by using satellites to determine the location of an object even if it’s moving. It has many benefits and uses. 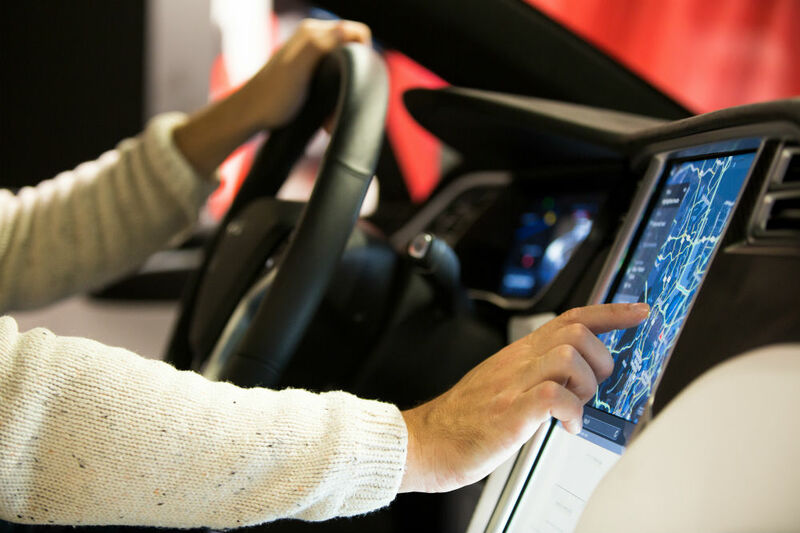 For one, it can provide real-time speed and location of a moving vehicle. We understand that there are risks with using this device. However, before you disable the GPS tracker on your vehicle, know when, where, and what it’s used for. This is the most common use of GPS trackers. This is highly suggested if you’re going hiking or is traveling great distances. In case you get lost in the woods or anywhere on Earth, it can locate your exact whereabouts even when you’re moving from one place to another. The use of GPR trackers also gives the authorities a better chance of finding you. This technology evolved that even pets can have one. A GPS pet tracking device uses a microchip, which is embedded into the pet’s skin to help the owner determine their exact location in case they get lost accidentally or they run away due to loud thunderstorms, fireworks, and the like. 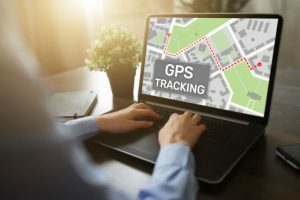 Stolen vehicles with installed GPS trackers have higher chances of being retrieved as tracing its exact location has been made possible by the device. This technology is widely used that even law enforcers are taking advantage of it to track the bad guys. Miners use GPS trackers to help track minerals in different colors or layers of the Earth’s surface. Indeed, GPS trackers are useful tools depending on the users’ intentions. However, we understand that its use also involves risks such as when used by other people to stalk you or other unkind purposes. So, feel free to disable a GPS tracker in your vehicle for safety reasons. 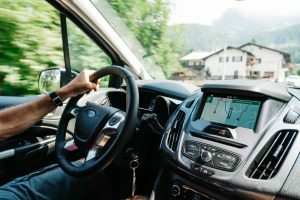 How to Know if Your Vehicle Has a GPS Tracker Installed? It is definitely bothering when someone installs a GPS tracker on your car without you knowing it. If you’re feeling suspicious, then there are ways to detect if you have one in your car. Check the wheels. This is the most common area or part of the vehicle where GPS tracker is attached and hidden. Check the dashboard. 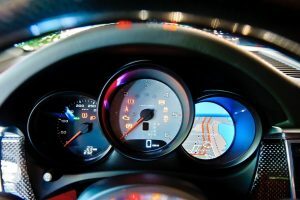 When looking for the GPS tracker in the car, the dashboard is among the first areas to check, because where else? Check the bumpers. Another possible area to place a GPS tracker is the rear or the front bumpers. Just make sure to avoid removing any wires as they could disrupt power to the car’s sensors. Check the undercarriage. Grab a flashlight and check the underside of the car. Although, the GPS tracker won’t function well under your car due to metal blocking the connection. 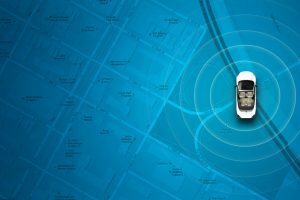 If you feel threatened and unsafe that someone is following your whereabouts digitally illegally, or you just simply feel uncomfortable having a GPS tracker installed in your car, then you can disable the device yourself. All you need is a reliable Swiss knife, and you’re good. Locate the GPS tracker in and out of your car. This may be quite challenging as it is as small as a matchbox. It is also rectangular. 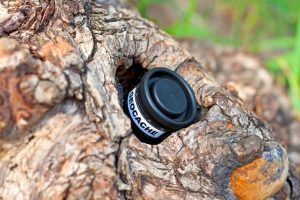 The newer models of GPS tracker have built-in batteries, so if it’s the one you’re looking for, you can expect that it’s not hard-wired to your car system. 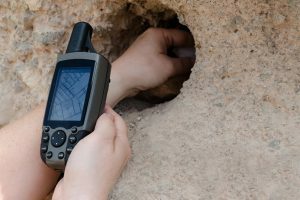 In case you are having a difficult time locating the GPS tracker installed in your car, then a spy detector device will do the job for you. This is one of the tools that you will need when planning to disable the GPS tracker on your vehicle. If you don’t own one yet, you can purchase it from physical and online stores. Do a full scanning of your car with it. Ensure that you’re within a five-meter radius to get a strong signal. Once detected, you will hear beeping and flashing of light from the GPS locator. Do this at different times as not all tracking devices transmit signal without intervals. Once you found the GPS tracker, simply disable it by detaching the device completely from the car and discharging the battery too. It is evident that the importance of the tracking system is increasing. It is used mostly as a safety precaution when traveling and for locating lost vehicles, people and even pets! Its use even stretched out to solving crimes and mining. The police, investigators and other authorities rely on this technology to track wanted criminals. However, the extent of its use has also led some users to violate other people’s privacy or take any other illegal actions. Always keep in mind that you have the right to know if a GPS tracker is installed in your car and for what purpose. And you also have the option to refuse and learn how to disable vehicle GPS tracking devices. 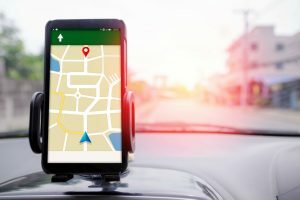 How to Track a Car Location with a GPS Device? 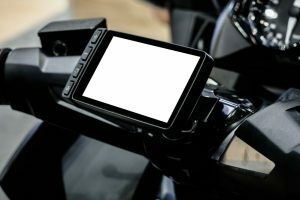 GPS vehicle tracking devices: Get the ultimate tracking service for your car What is a GPS Tracking Device: The Fundamentals of GPS Tracking Is it Illegal to Remove GPS Tracking Device on Cars?